Moms love the Shaker Bottle gift. She'll treasure it more than some expensive gadget. The more gifts, the better! Our current generation seems to exhibit a much higher level of awareness when it comes to healthier food choices. According to a survey done by PR Newswire, healthy and functional foods are progressively becoming an important part of the American Society. The numerous dietary trends and wellness centers bare testament to this fact. Millennials are said to be among those proactively leading the shift towards a healthier lifestyle. Of course, other generations such as Baby Boomers are said to have caught on to the pursuit of a healthier and longer life. According to a study By Nielsen on global health and wellness, health-conscious consumers are willing to pay first-rate prices for the preservation of their well- being. That said, this recent shift has seen a growth in the emergence of health-oriented food manufactures and diets. From numerous detox diets to health supplements, there are plenty of choices to choose from. 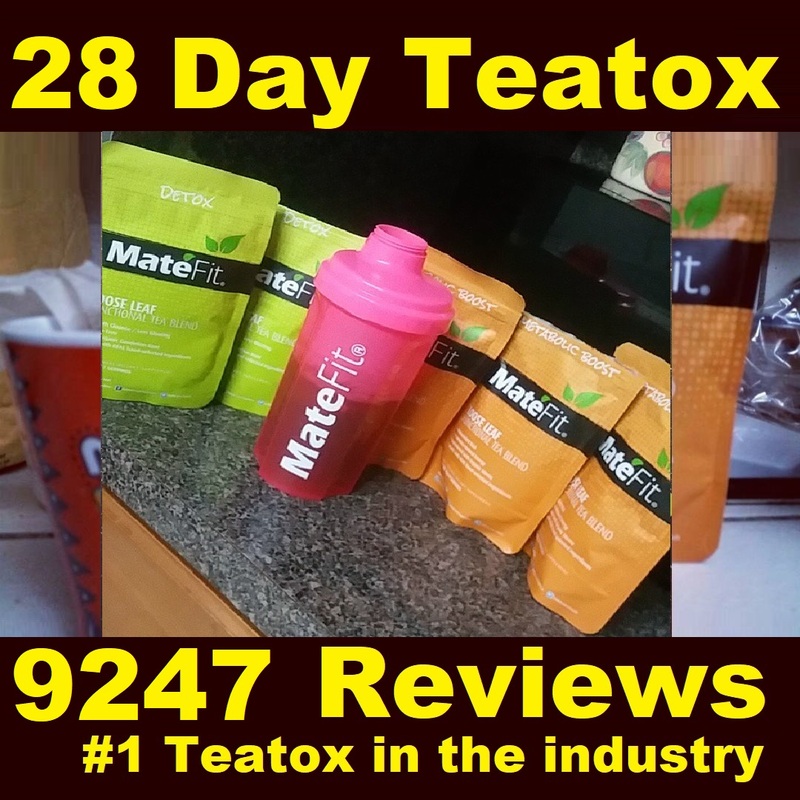 Yet, MateFit remains as one of the leading, 28-day Detox Tea company in this particular field. 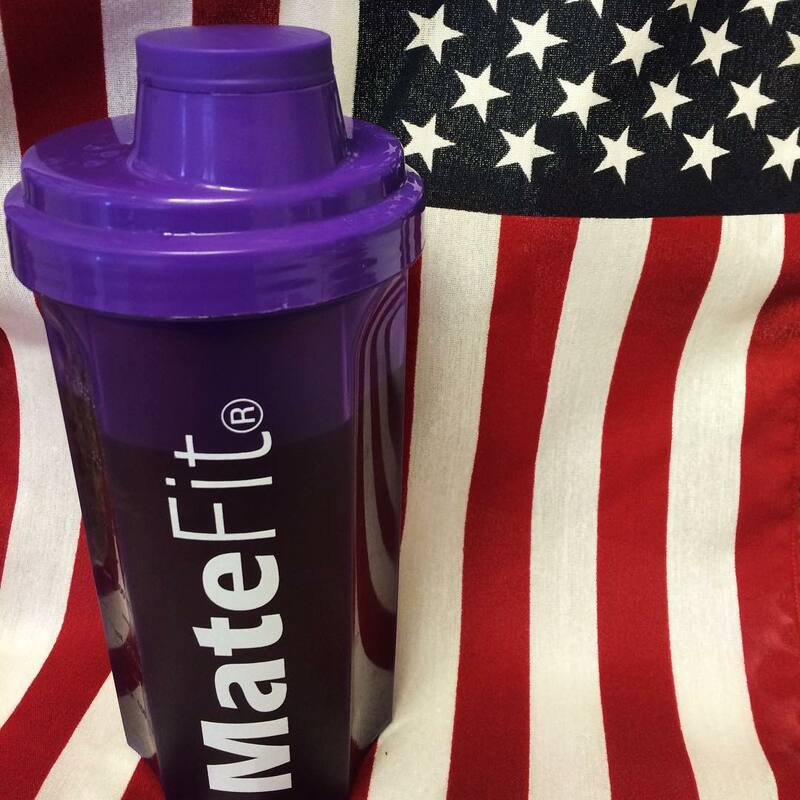 Five years down the line since its inception, MateFit has managed to gain popularity nationally, and globally. Known for its quality Teatox, detox diets and supplements, its tremendous growth and success shouldn't come as a surprise. As they mark their fifth year in this business, they celebrate their much- deserved anniversary. 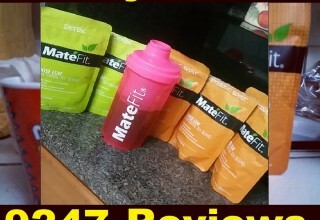 Specifically, 32,700 customer reviews stating MateFit as the best Teatox in the market. They also celebrate the success of their Super Goji merchandise, apparels, and shaker bottles. The 28-Day Detox Tea company chooses to celebrate by giving away a shaker bottle with each purchase a customer makes. Please note that a single shaker bottle often goes for $9.95 and that it is a limited time offer. So, grab it while you can. Let us take a look at the sponsored individuals who have been a large part of their success. 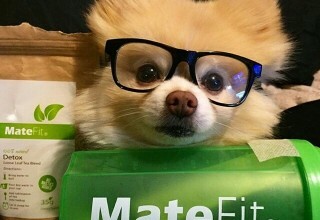 MateFit signed a partnership deal with the UFC in the year 2014. The one- year agreement followed a long list of success stories by UFC Champions to this day. For instance, Clay Guida, and Andrei Arlovski. Celebrities tend to have a very busy schedule. From Worldwide Tours to constant video and music releases, it is imperative that they take care of their health. The healthier you are, the better you can perform. That said, the numerous benefits that MateFit Teatox and supplement provides have led to its popularity among many celebrities. 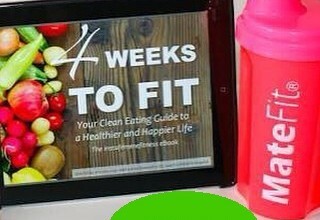 As you seen in albums Teatox Shaker Bottle, Celebrities such as Nicki Minaj's shown in "Anaconda" and "The Night is Still Young" albums, as well as Britney Spears and Iggy Azalea - in "Pretty Girls" video. Even Pia Mia recently signed an inflatable MateFit shaker bottle at the ANNEX magazine cover party as a way of showing support for this reputable company. 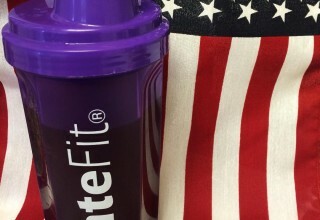 It is clear that MateFit is going far as it helps people achieve a healthier lifestyle. Form increased metabolism, detoxification and a tremendous amount of energy boost, there is nothing this Teatox company can't do for you. 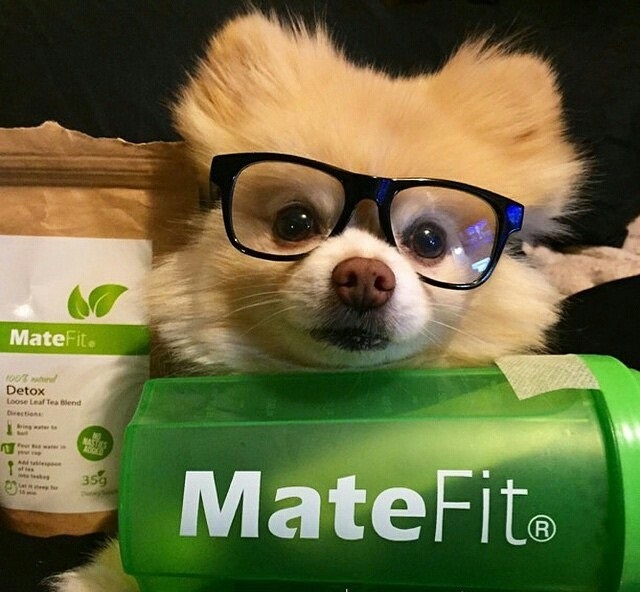 The MateFit Teatox company spokesperson and CEO Sam said, "Some of our products are perfect for Mother's Day gifts and for yourself. With such great discounts, it's the perfect time to shop for this Mother's Day. 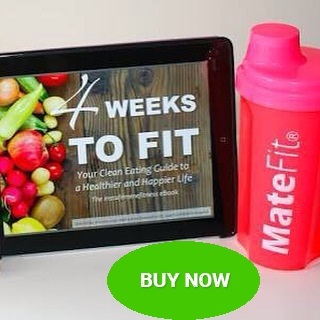 From Teatox, Super Goji and other unique products, our product catalog has something for anyone shopping for holiday gifts and more."